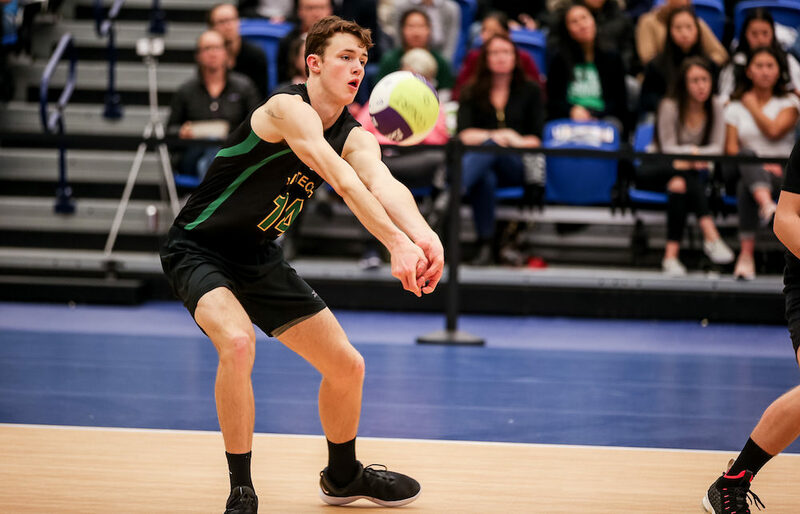 LANGLEY — Cole Brandsma can’t quantify how close he and his Abbotsford Christian teammates came to falling short of their dream goal, unless of course, you can put a measure on the skin of his teeth. 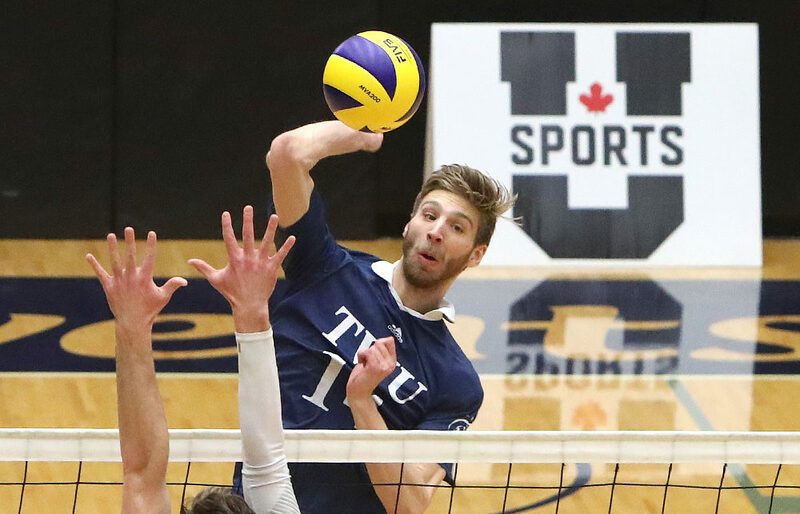 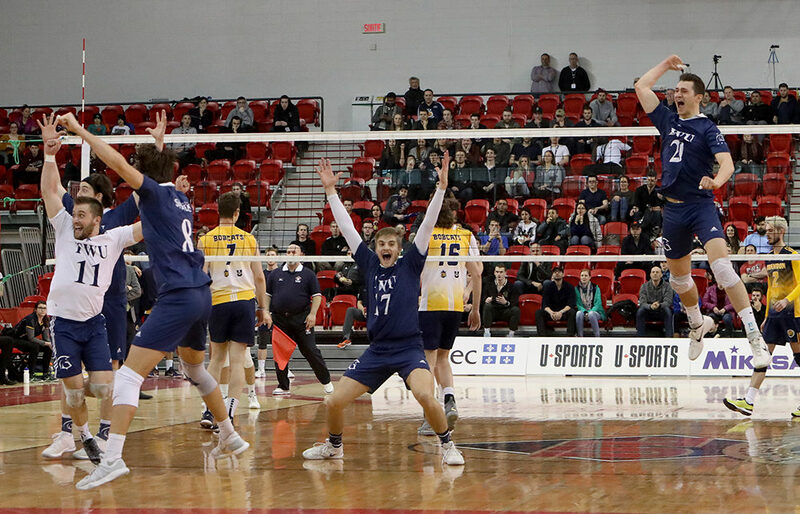 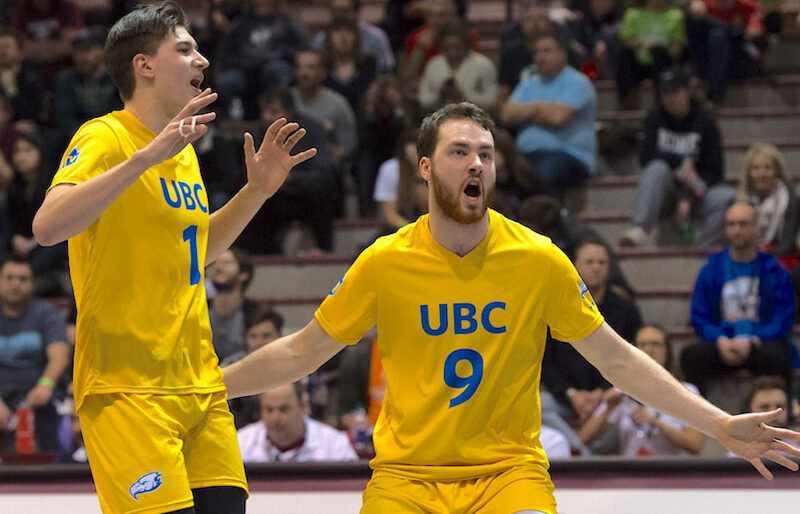 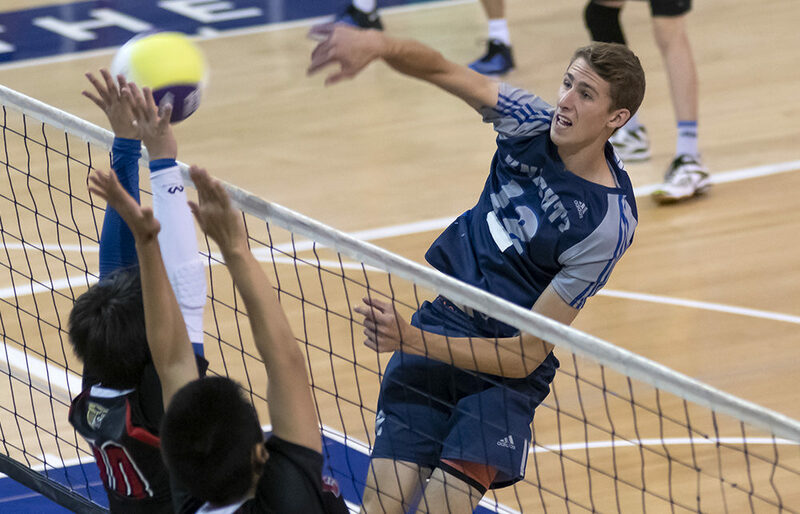 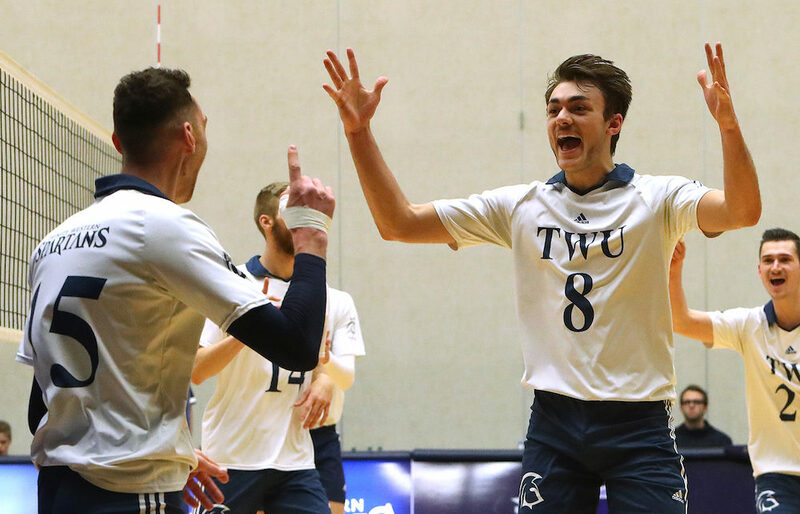 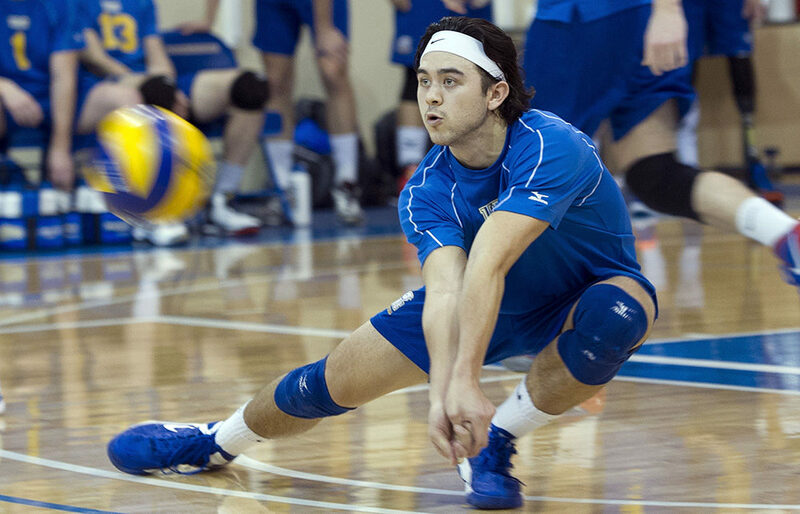 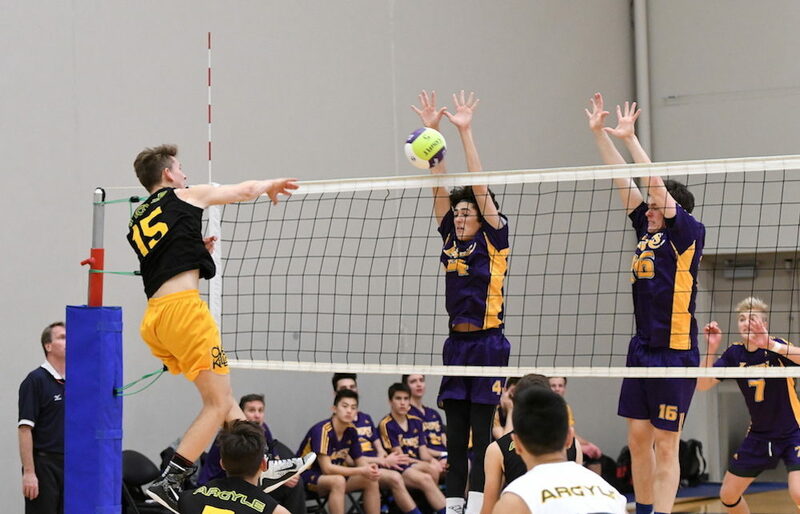 What speaks loudest about the dynastic way in which Langley’s Trinity Western Spartans have once again reached the summit of Canadian men’s university volleyball this week at the U Sports national tournament? 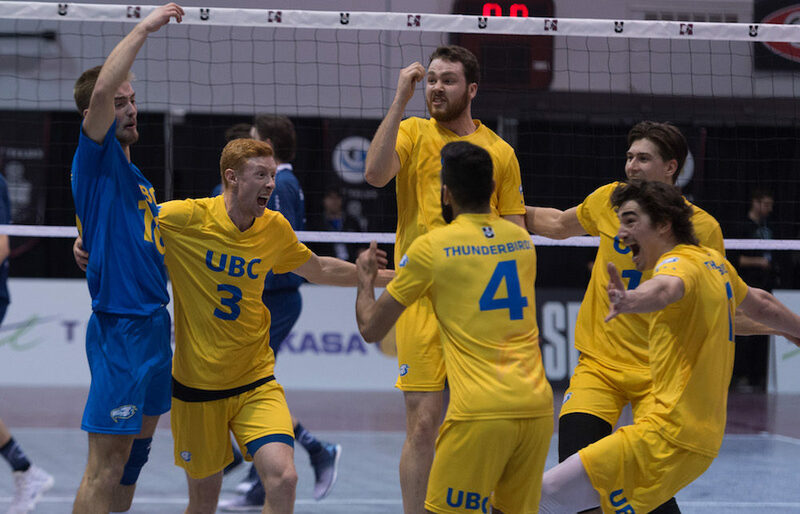 VANCOUVER — The best journeys are never scripted and always organic. 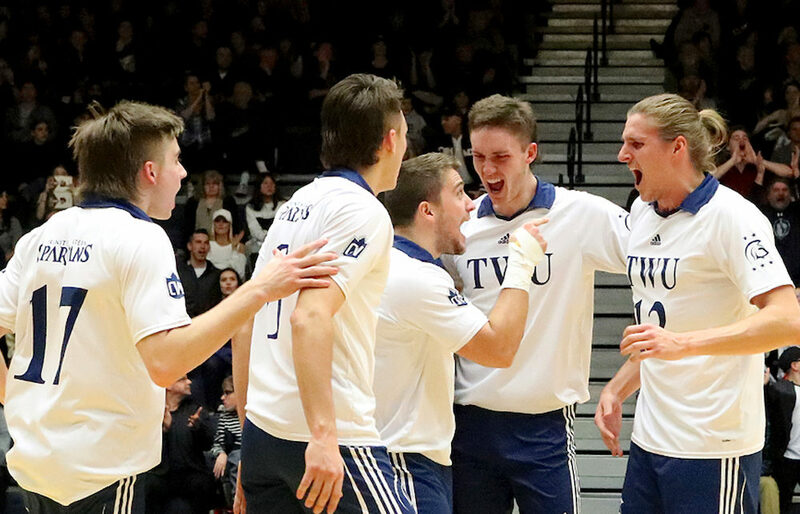 They test mettle, and in the best instances, wind up revealing a level of poetic gleam only possible through the hard steps of revival and re-invention.